Every year Kennedys on Westland Row host a brilliant breakfast gathering. They serve a free calypso breakfast which consists of liver, kidneys, and a few other bits. There are also readings from Ulysses, as well as a brilliant performance of Molly Bloom’s soliloquy. In attendance will be the Greek, Mexican, and Cypriot ambassadors. Kennedys was actually mentioned in Ulysses as ‘Conways’ pub and is just across the road from the famous Sweny’s pharmacy. The event runs from 10am-12. Just show up to participate. There are two performances 10:30am and 3pm. Only €11. 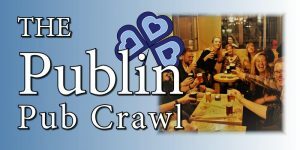 Facebook event link. 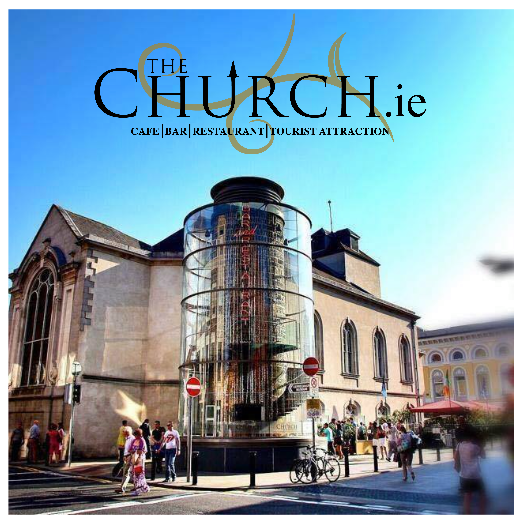 There will be a series of readings in the square beside The Church on Jervis Street. 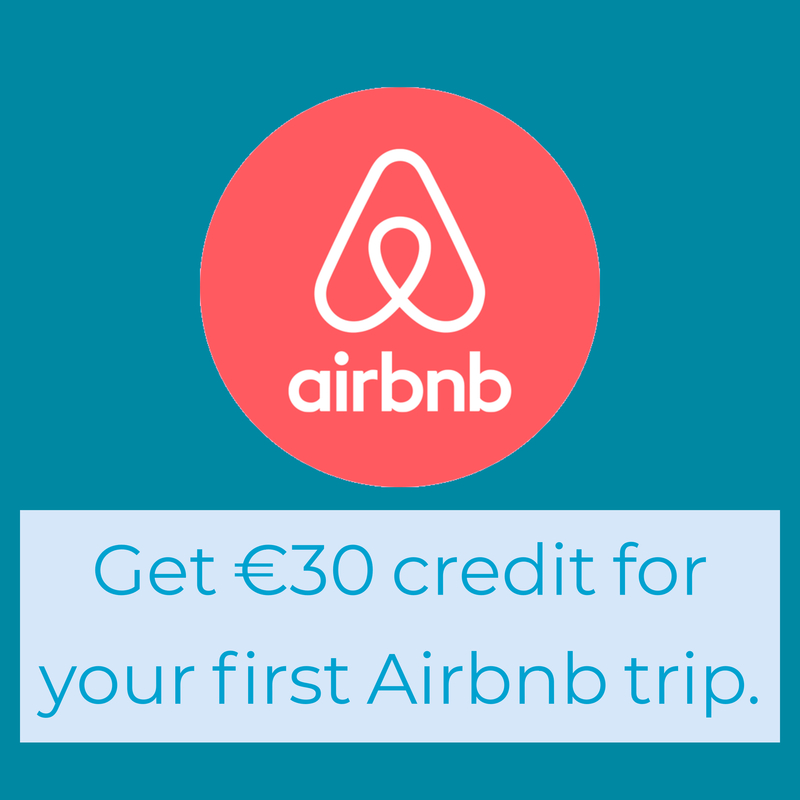 Last year they had a gorgonzola sandwich and glass of burgundy for €12 and it was absolutely delicious. Link. 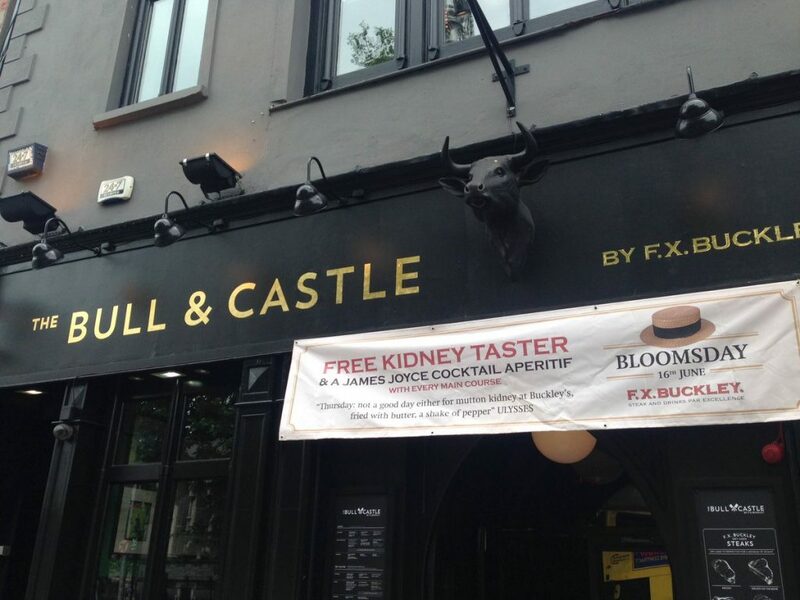 Leopold Bloom himself bought his liver and kidneys in FX Buckley butchers. The Bull and Castle is owned by that same company and still get all of their meat from FX Buckley. 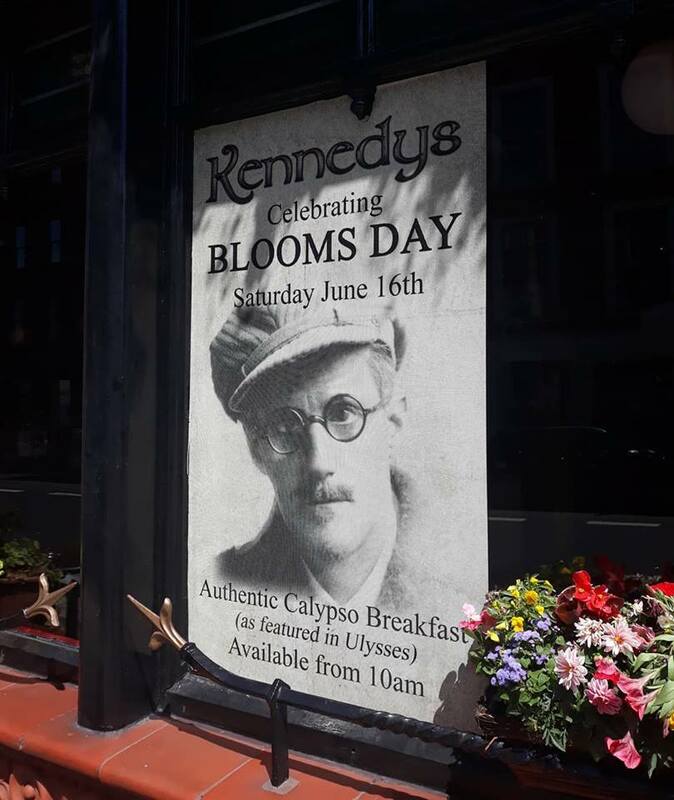 On Bloomsday you’ll get a free kidney taster and James Joyce cocktail aperitif with a main course. 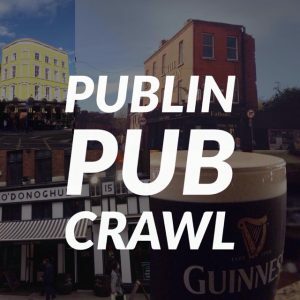 Enjoy a traditional Irish breakfast with kidneys, whilst listening to dramatic readings from the pages of Ulysses, performed by the talented Joycean Val O’Donnell. Breakfast starts at 9.00am. 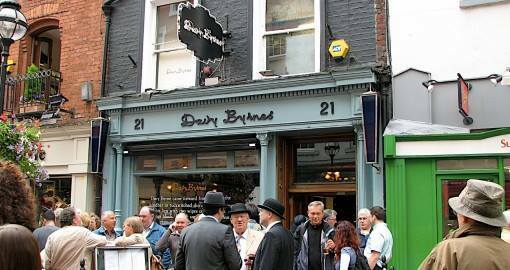 Davy Byrnes is of course the most famous pub in Dublin when it comes to Bloomsday. 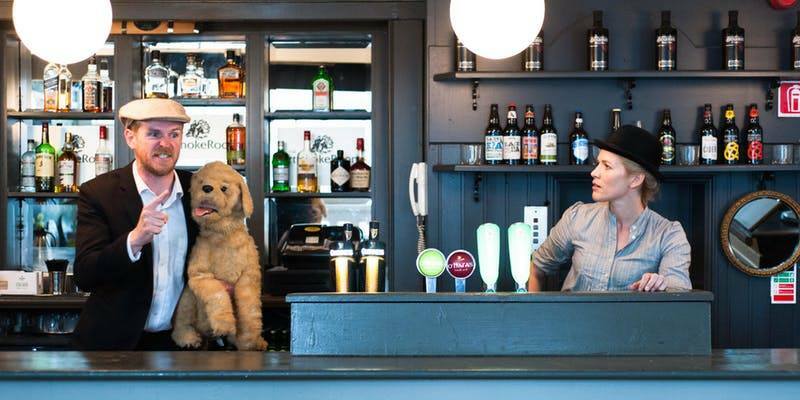 You’ll see a steady stream of visitors coming and going, picking up their Davy Byrnes hats, having a glass of burgundy, and a gorgonzola sandwich. 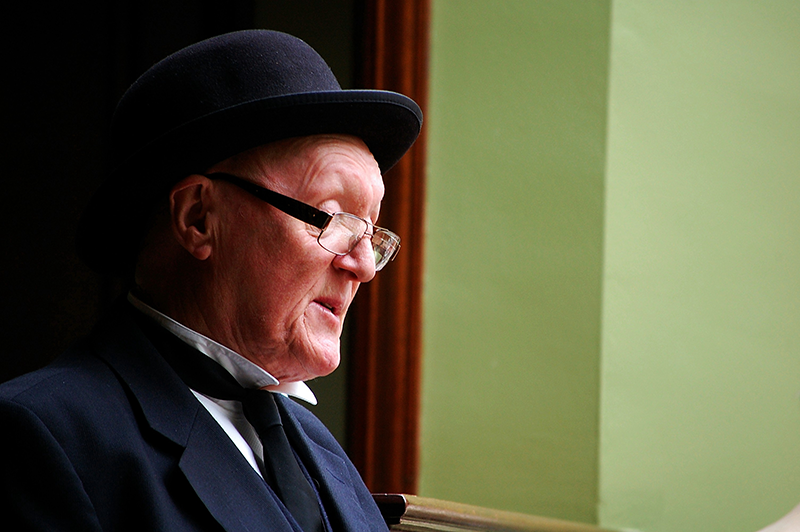 There’s a great buzz on Bloomsday. 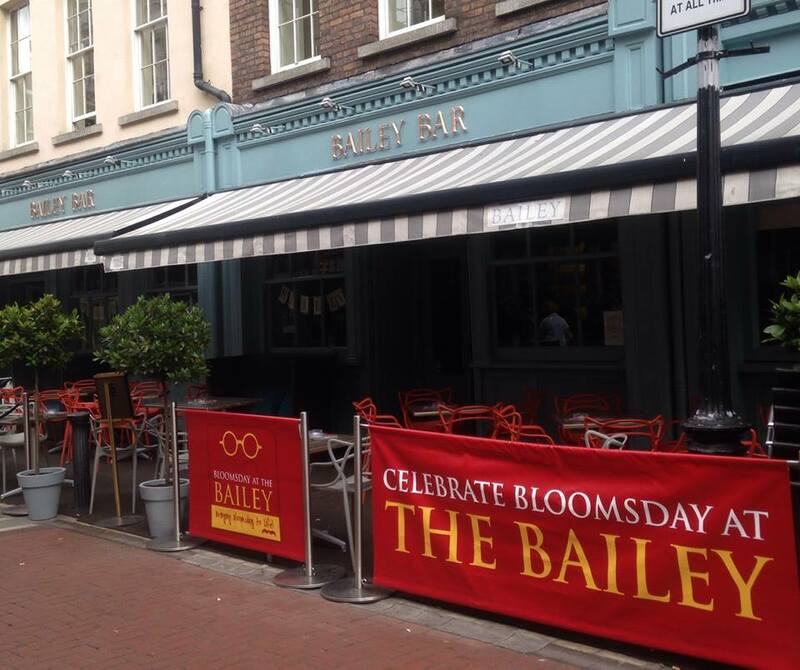 The Bailey has a great history when it comes to literary Dublin and Bloomsday. The pub was once owned by John Ryan, who along with Flann O’Brien and Anthony Cronin began the first Bloomsday celebrations. They’ll also be handing out hats and participating in the carnival atmosphere.